Bob Williamson’s pro rodeo career began in 1954 when he joined Cliff Claggetts Traveling Rodeo. He rode broncs, steer, and bulls, out rode for chuck wagon as well as drove both big and pony chuck wagons. This is where he met Fay Claggett. Bob and Faye worked together rodeoing for many years. Bob retired from rough stock in 1960 and bought a rope horse. 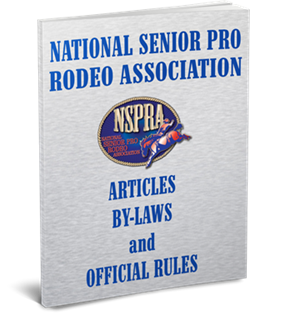 Over the years Bob had been instrumental in starting the Senior Pro Rodeo in Canada as well as serving on the board of the Foothills Cowboy Association and many local rodeo committees. He competed in the calf roping at the F.C.A. finals along with both sons Tim and cliff. Over 37 years bob was successful at many rodeos, finals and jackpots, where he competed in calf roping and team roping and along with Faye at the ribbon roping. Bob’s horses were always a subject of pride. His horsemanship and love of horses he shared with many. It was for the love of roping he continued to travel and compete until his accidental death in 1997. 37 years of roping, he loved it all.